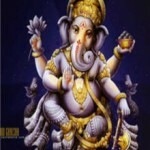 Ganesh Chaturthi is one of the Hindu festival celebrated in grand manner throughout India. This festival is dedicated to God Ganesha. Lord Ganesh is the son of lord Shiva and Parvati and brother of muruga, and is a god of prosperity, happiness and intelligence. Lord Ganesha is the first god to be worshiped before starting any puja, important ritual, travel or any auspicious occasion. 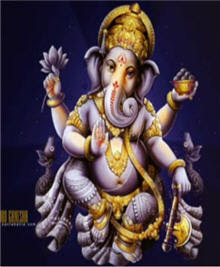 The festival of Ganesh Chaturthi celebrated in the hindu month of Bhadrapada, This festival usually falls in the english month of August- September. This festival celebrated on the fourth day of bright fortnight. This year, Ganesh Chaturthi falls on Tuesday, 20th September 2050.